The Samson Room is a large double room up a short flight of stairs. It is delightfully light and airy, with a good-sized en suite shower room. 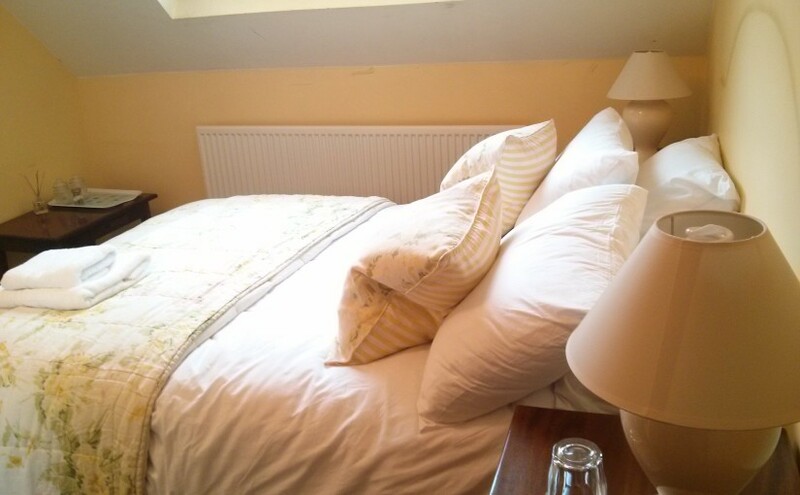 Bed & Breakfast is £60 for single occupancy, or £70 for double occupancy.